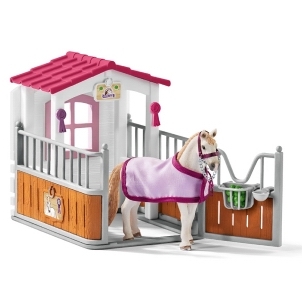 Schleich Barrel Racing Cowgirl 41417 - Toys & Learning - Schleich Specialists - 100% - Fast Service - Sale Prices. 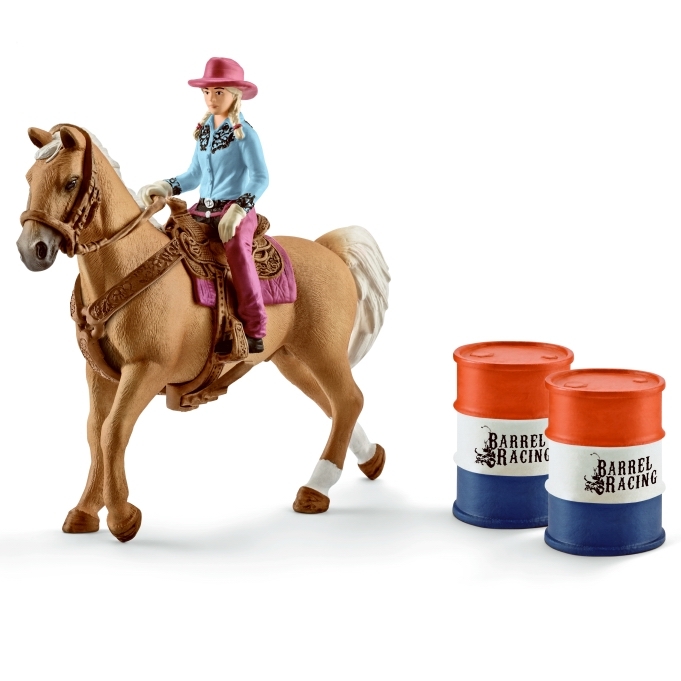 This Schleich Barrel Racing Cowgirl is one of the top quality hand finished products from the Schleich range of horses & accessories. 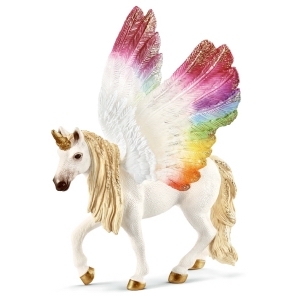 Here is another one of our new Schleich releases! The rider and horse are both very beautiful!